The Radiance Orb is an interactive light installation similar to the Radiance Dome. 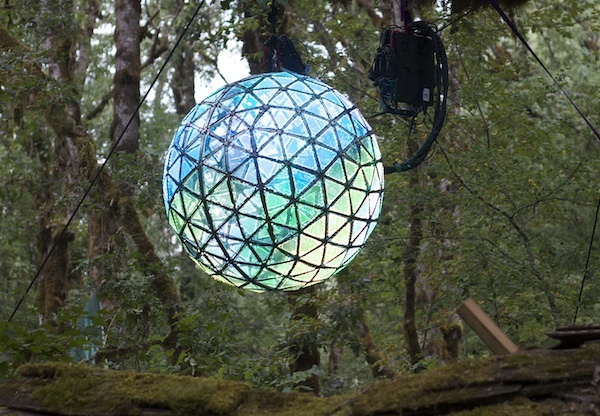 Measuring a mere 3ft (1m), the Radiance Orb is designed to offer a portable version of the Dome’s signature experience. Both the Dome and the Orb offer a suite of interactive and data visualization modes, including reacting in real time to ambient music. 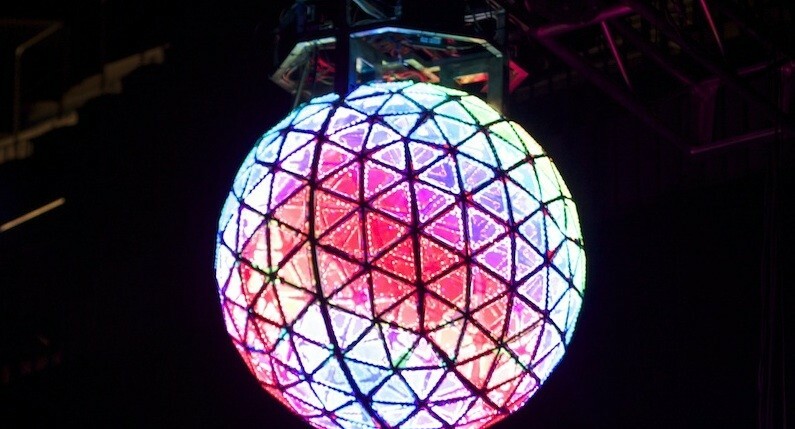 Perfect for concerts and performance venues, Radiance Orbs can be designed to meet any specifications. Prices start at $50,000 and include the base and kiosk. Should you be interested in purchasing an installation or displaying one for your next event, please contact Light at Play.